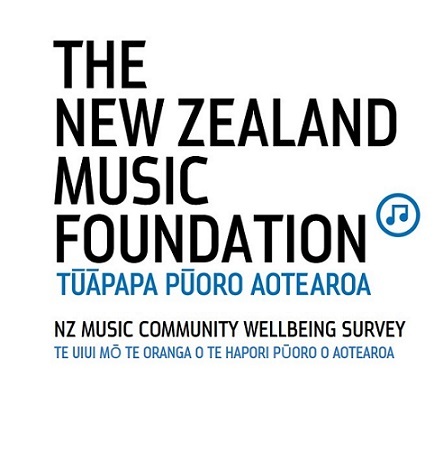 The New Zealand Music Foundation today marked the start of Mental Health Awareness Week with the launch of the second edition of its landmark NZ Music Community Wellbeing Survey into the health and wellbeing of people working and volunteering in live & recorded music in New Zealand. 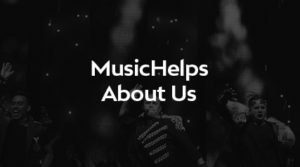 The charity is inviting people who are involved in any music-related discipline either full time, part time or on a volunteer basis to complete the survey. 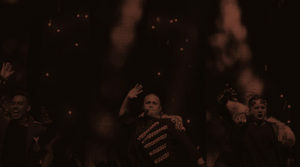 This includes composers and performers, artist managers, roadies, sound and lighting engineers, technicians, stage crew, drivers, promoters, record company personnel, choir and orchestra members and more. The survey is completely confidential and participants are not required to identify themselves to take part. The NZ Music Community Wellbeing Survey will take participants around 15 minutes to complete. It asks questions about the nature of people’s involvement in music, the kinds of stresses and issues they encounter, examples of their own experiences and asks their opinion of support alternatives. “Our first survey in 2016 fed directly into the development of our world-first 24/7 0508MUSICHELP Wellbeing Service and our mental health and wellbeing seminars with young music people.” says General Manager of The New Zealand Music Foundation, Peter Dickens. The findings of the 2016 study were cited in overseas studies and this second edition includes improvements to bring measures of key indicators into line with wider population studies. The 2018 edition also includes improved opportunities for respondents to relate their individual experiences. The link to the survey will remain open until midnight on Wednesday 31 October.